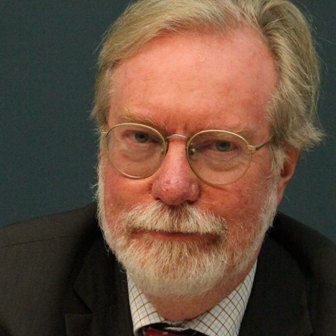 Prof. Dr. Paul Collier, University of Oxford, one of the most eminent economists of our time, and especially esteemed in Germany, will introduce his newly published book „Social Capitalism!“. In it he presents a manifesto against the collapse of society and for a renewed economy. His diagnosis is not just about distribution between poor and rich, the new rift through the foundation of our society is much more dangerous. An individualistic ideology is taking over which promotes self-determination and consumption and thereby abandons the idea of mutual obligations. „The Rottweiler society,“ says Collier, „loses the sense of social cohesion“ – and this vacuum is filled by populists and ideologues. Relentlessly and passionately, the conservative economist condemns this new social and cultural divide. And he presents a very personal perspective for a social capitalism based on a new communual ethic. The event is to be seen in the context of the non-fiction series “WortStark” of the Evangelische Akademie Frankfurt. The presentation of Prof. Collier’s book will be followed by a discussion with Dr. Philip Plickert, Wirschaftsredakteur of FAZ. The event will be moderated by Nick Jefcoat, Chairman of the Deutsch-Britische Gesellschaft Rhein-Main e.V. . Entrance is free; there will be a charge for drinks. Please register in advance at www.evangelische-akademie.de. If you have any questions, please do not hesitate to contact Mrs. Kreibich: kreibich@evangelische-akademie.de.